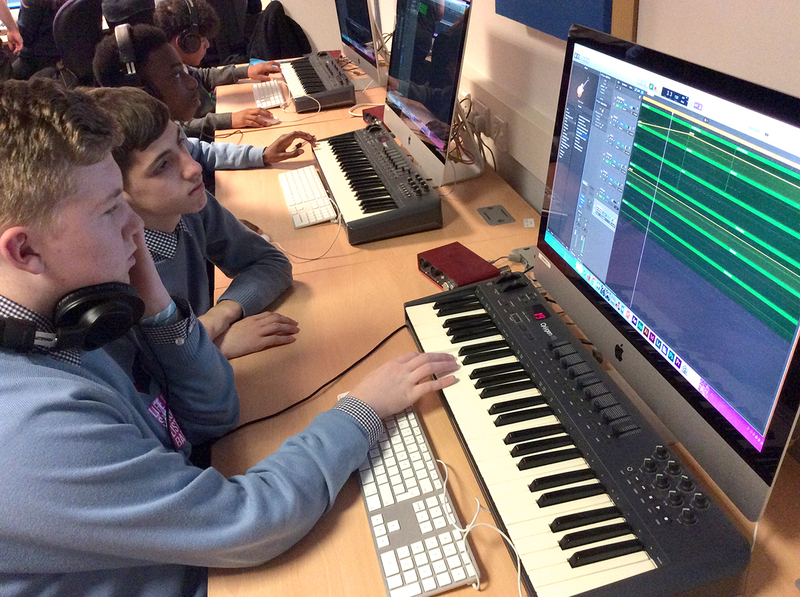 The start of the New Year at The Ruth Gorse Academy has proven to be a busy one for the Music department, with not one but two trips for our Music students in a matter of weeks! 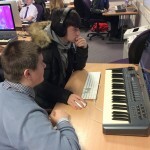 The action kicked off in earnest on Thursday 18th January, as our Year 10 BTEC Music students, accompanied by our Head of Music Mrs. Cassells, travelled to the nearby Leeds College of Music for a music production workshop delivered by Professor Ben Gaunt, giving the students the chance to develop their skills using the Logic Pro X software while creating a track to run alongside a television advertisement for the Nike brand. As well as the opportunity to enhance their technical skills, our students also took part in a tour of the Leeds College of Music premises, including their industry-standard music studios and had the chance to find out more about the different pathways into studying Music at both Further and Higher Education level, in the form of a Q+A session with some of the students currently studying at the college. 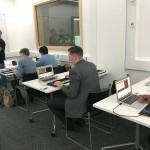 All of the students who attended the visit felt that they learned a lot from the experience and the Music department at TRGA plan to continue building strong ties with the Leeds College of Music throughout the rest of the academic year! 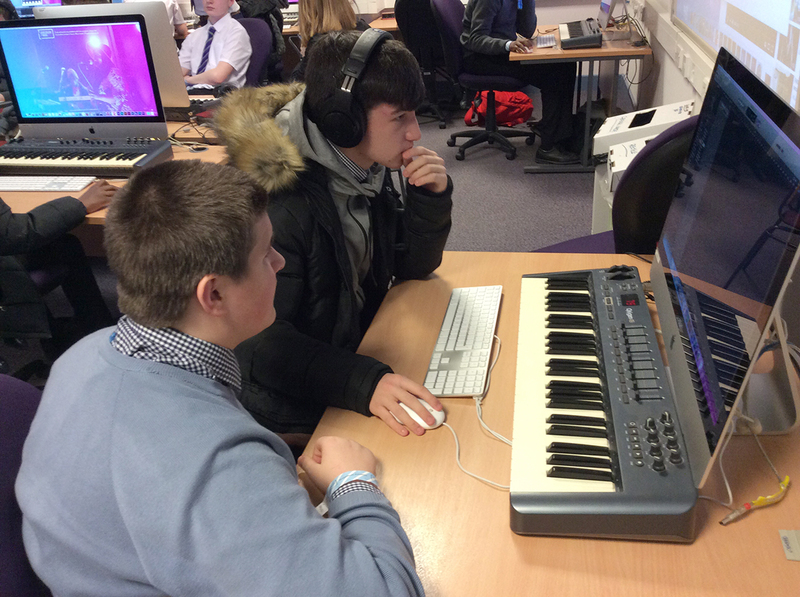 Our Year 10 students were on the road again on Wednesday 24th January, this time accompanied by some of our Year 8 musicians and Mrs. Cassells and Mr. Woodhead from the Music department, with the local destination of Kirklees College, Huddersfield in their sights to take part in the ‘Track in a Day’ workshop. 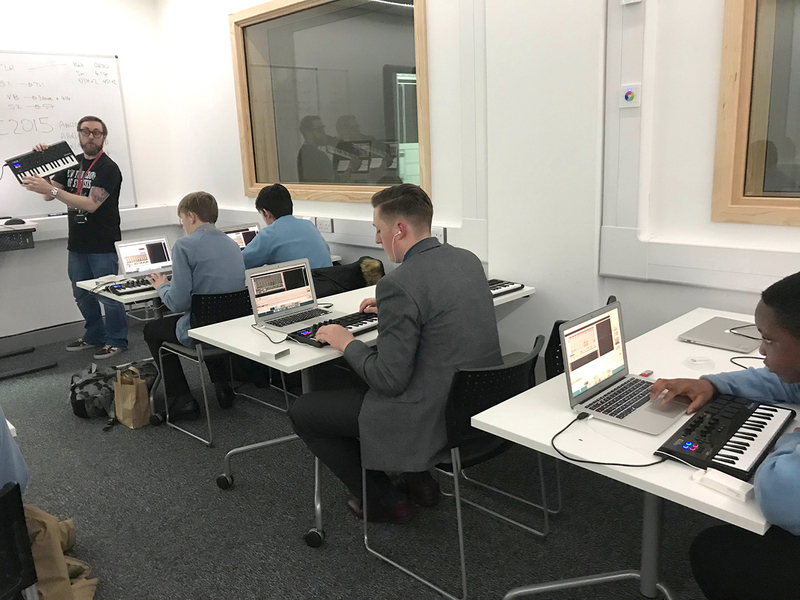 This taster session with the Music department at the college gave our students the chance to develop their music production skills further using industry-standard software, while getting a look at some of the modern recording studio equipment the college has available for its students to use. 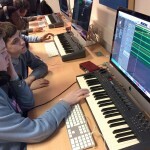 The wider aim of the ‘Track in a Day’ workshop was to encourage students studying Music in schools to produce a four-minute music track to submit for the college’s regional competition ending in June, which the Music department at TRGA are planning to enter with a song written by students from our very own Gender Studies club! All of the students who attended the trip to Kirklees College will begin working on the track back at TRGA between now and June and we wish them the best of luck – with all of their recent practice, we are sure they will do the school proud!